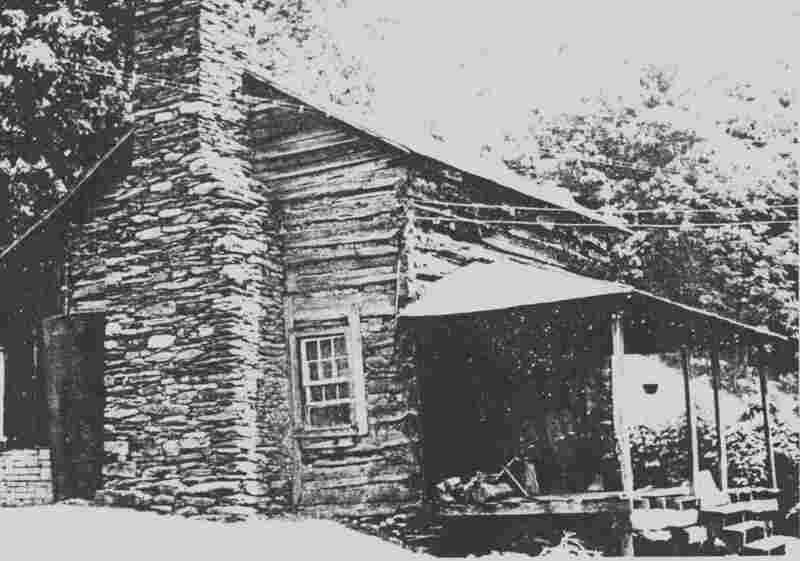 Original cabin of FRANCIS STURGILL Jr built circa 1840 on Helton Creek. JOSHUA STURGILL and Phoebe M. Weaver raised their family here. Still in Sturgill family.